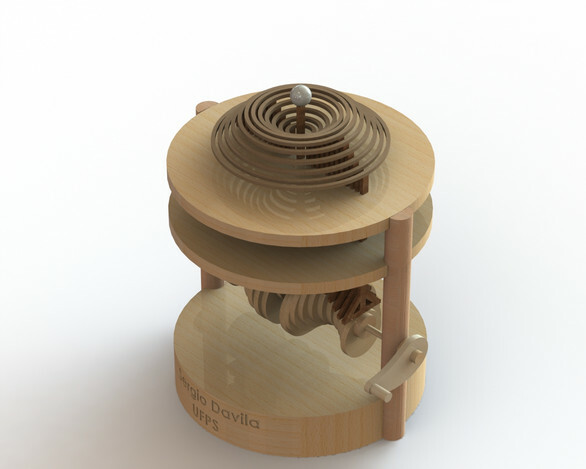 Regular readers (like, those of you who have been reading since 2011) will remember that we used to highlight interesting or unusual Community CAD models here on the blog. Well, today I've got great news. We're bringing it back. We'll aim to highlight 10 models every couple of weeks that you should check out. If you think a particular model is cool too, be sure to let the creator know by leaving a comment! Creativity at its finest! 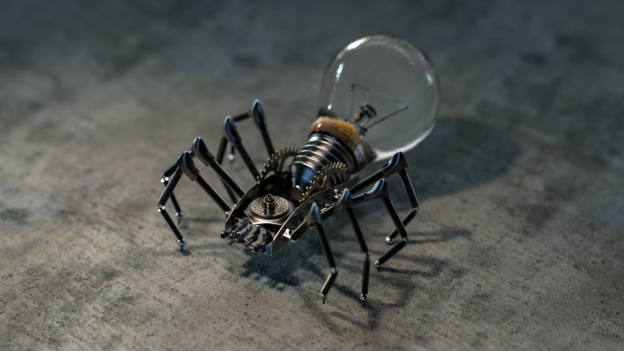 Steampunk Spider is an interesting fusion of art and engineering, brought to life with a fantastic modeling job. 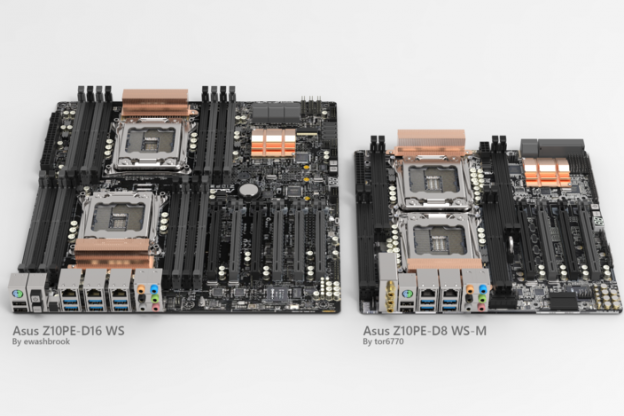 Circuit boards keep getting smaller and smaller, as computing has advanced. tor6770 seemed to have that in mind when he designed this concept circuit board. For those rare occasions when you don't finish the bottle of champagne! A well designed bottle stopper comes in handy. 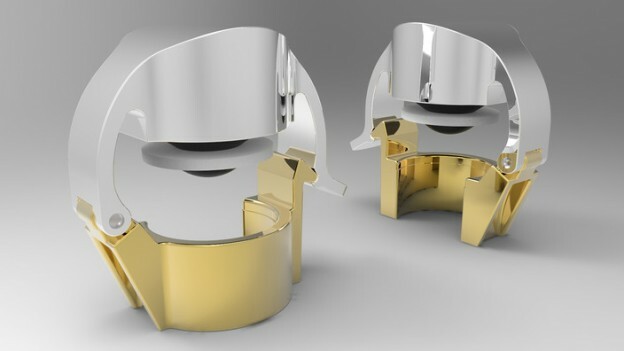 At GrabCAD, we're always looking toward the future of engineering and product design; but sometimes it's great to a take look back too. 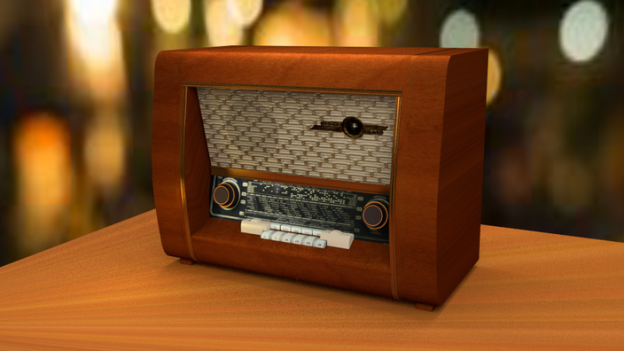 This detailed Old Fashioned Radio design harkens back to a simpler time and the rendering helps us get there. 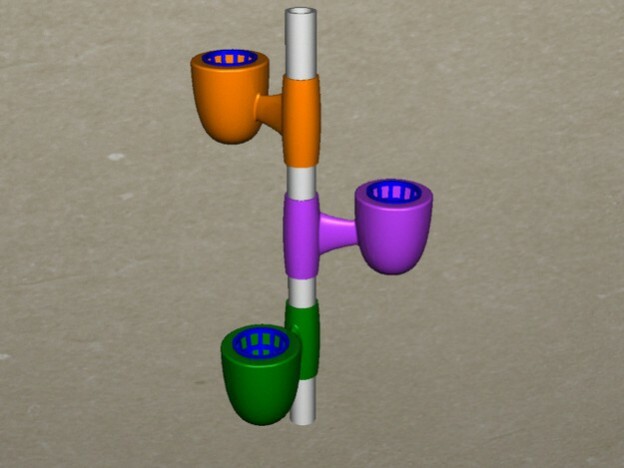 3D printing is changing the way that people make things and this entry for our 3D printable hydroponics system challenge, is a great example of that. It's not everyday you see farm equipment that looks more like a Mars rover. 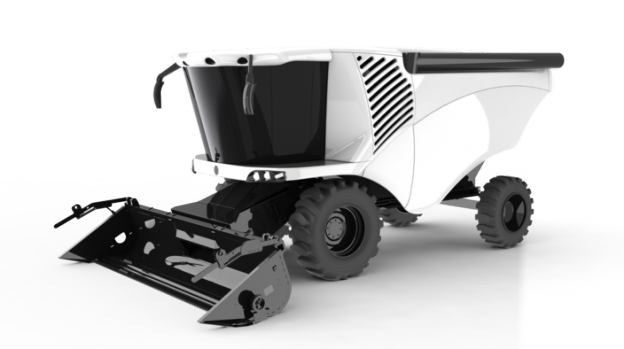 This rendering is a great look at the possible future and a fantastic model! When style and engineering work in harmony the results are nothing short of beautiful. 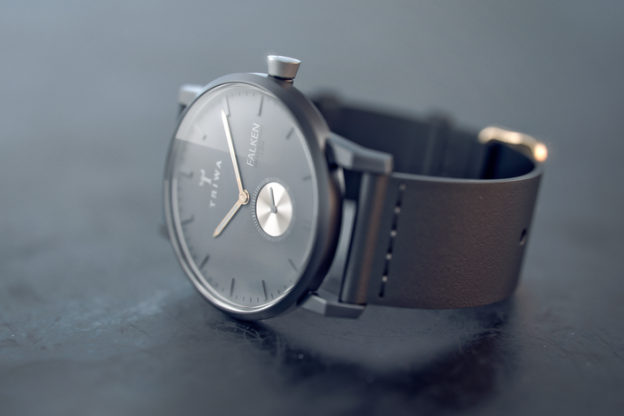 This model makes you want to slide the watch on your wrist and flaunt it. 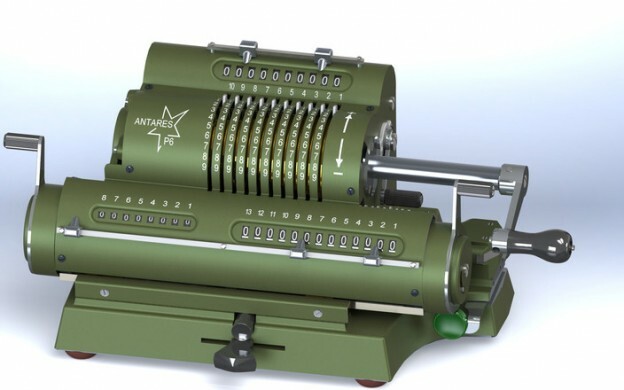 It's hard to believe that a modern day marvel, the calculator, once started out looking like an antique. This historic tool is a piece of art with more than 600 pieces and a flawless design. This mesmerizing instrument mimics water droplets breaking surface and is a truly artistic design that could captivate our attention for hours. Numan's provocative imagination renders the future of yachts we'd all love to imagine. 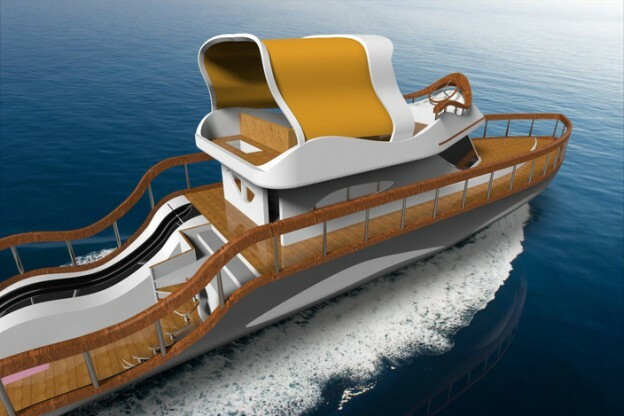 This sleek and exquisite design leaves everyone hoping they'll soon be afloat. This eBook is aimed at the engineering professor, new or experienced, that is interested in how their peers are thinking about the challenges associated with modernizing their curriculum. I studied engineering at Tufts University, make music on rainy days, and strive to make the GrabCAD community a better place. No matter what I'm doing or where I'm doing it, I love to create.